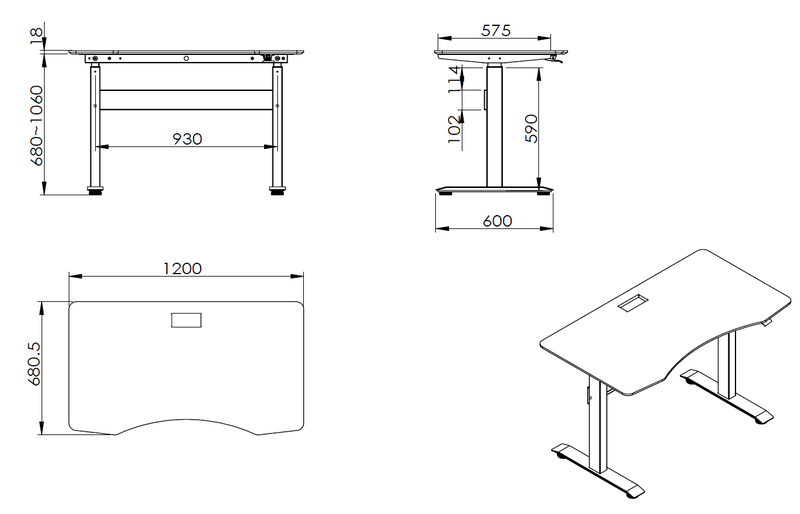 The height of your worktop should be set according to your height such that you work without reaching or bending; forearms must be parallel to the floor; head, neck and wrists should always be relaxed and not forced into any unnatural or stressful position. 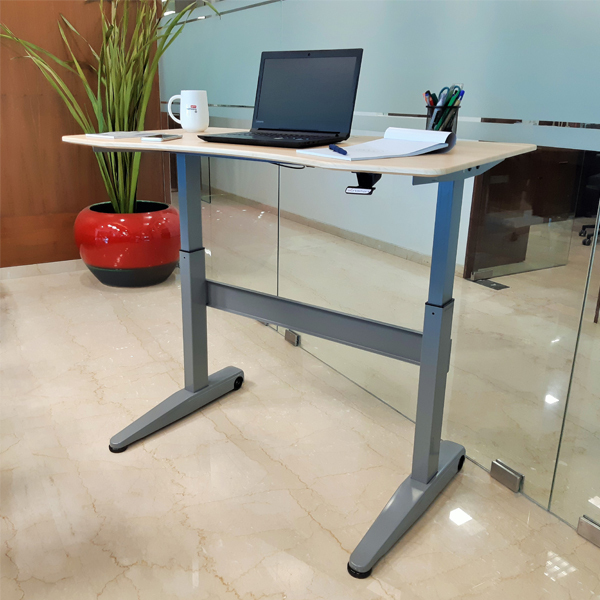 Smart Lift Table Legs allow you to adjust the height of your desk to enable you to sit at a position that is most comfortable for your body, or stand which increases blood circulation and reduces fatigue. 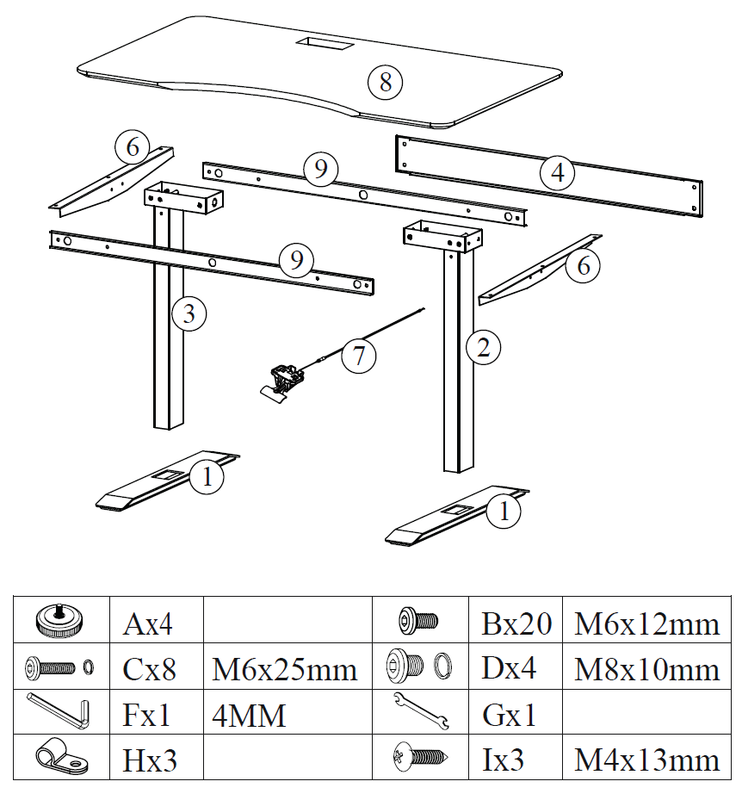 Ergonomically designed to enable easy installation and comfortable use. 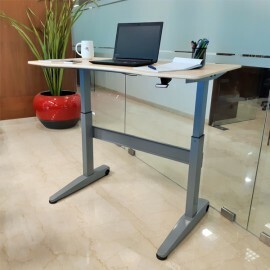 Using gas lift technology, these desks are easy to use and are height adjustable with a simple press of a hand lever. 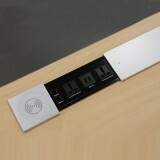 Ideal for offices, institutional and home applications. 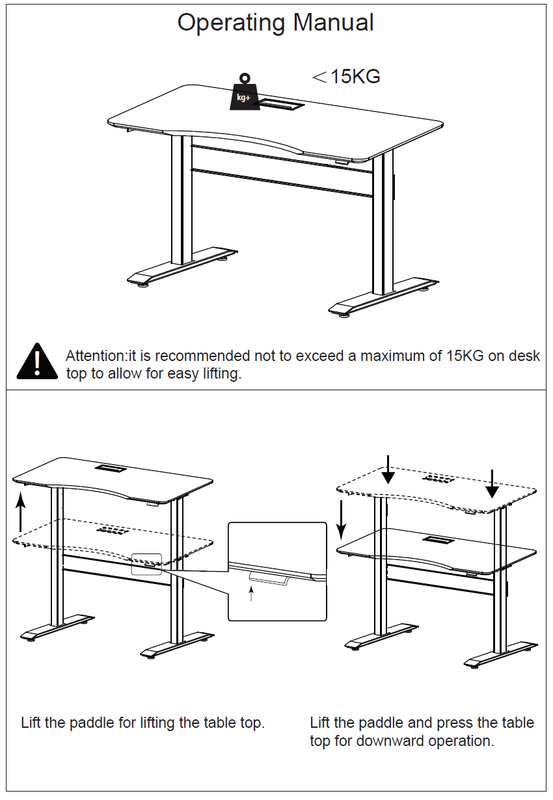 The height of the table can be adjusted from 700mm to 1080mm (stroke of 380mm). 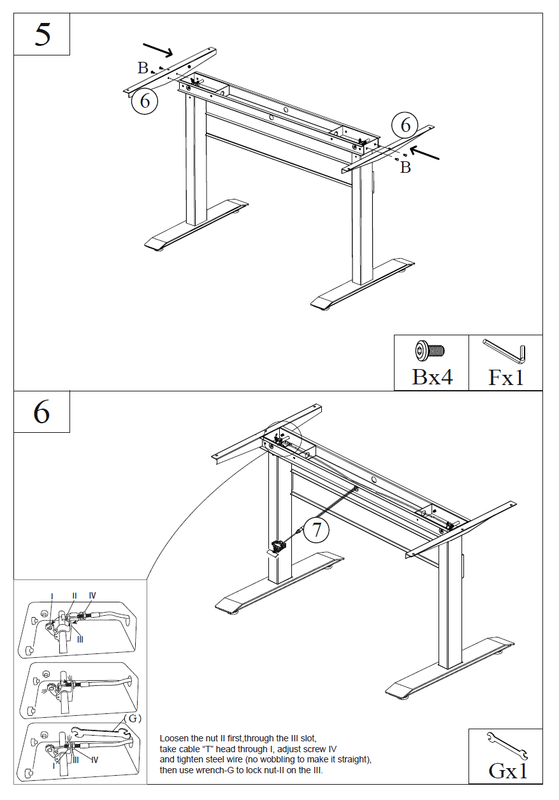 The maximum static loading weight is 100 Kgs and the dynamic loading weight is 15 Kgs. 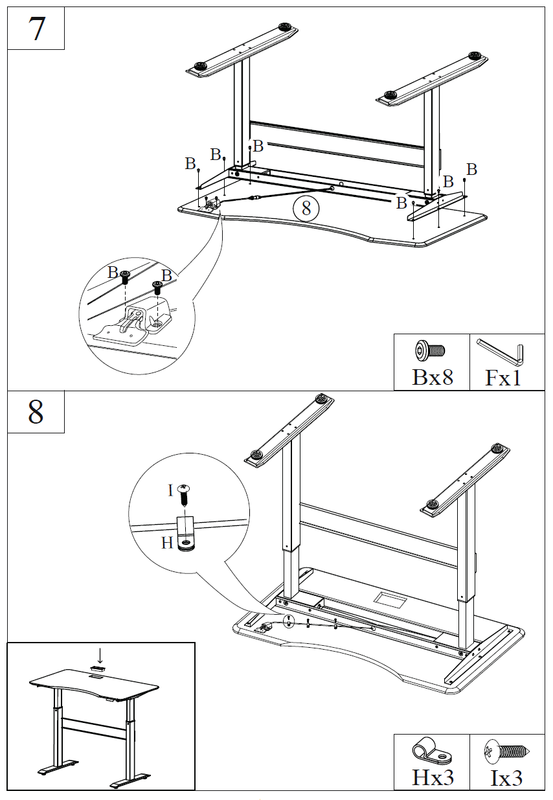 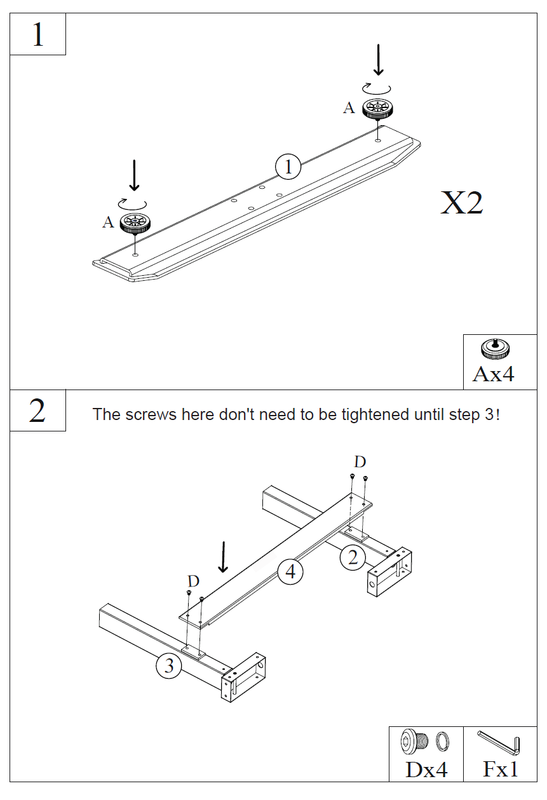 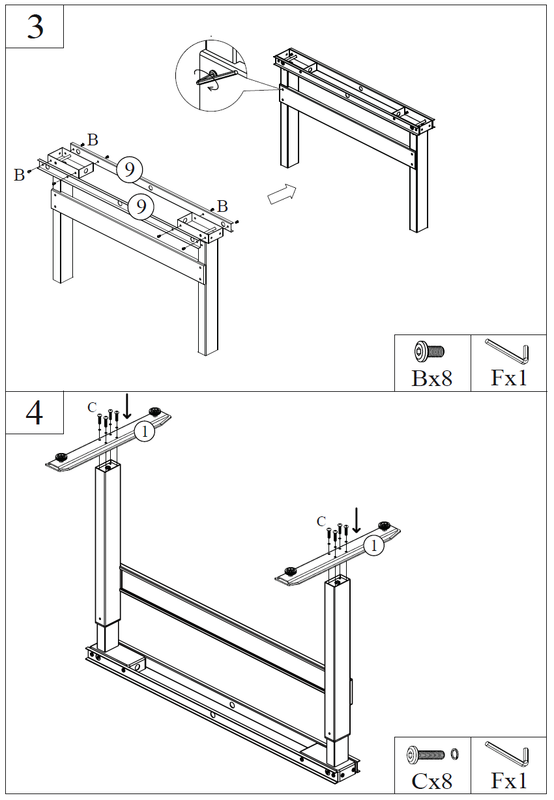 The desk cannot lift up by itself at the first time after placing some times or temperature is too low, you have to give a little pull force by hands to help it lift up. 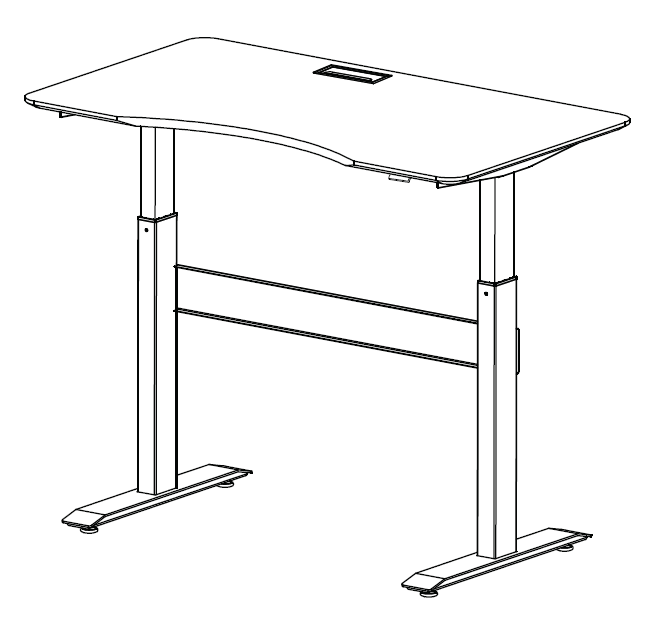 The desk have the potential danger of tip-over if not used wisely, so children need to be accompanied by adult.